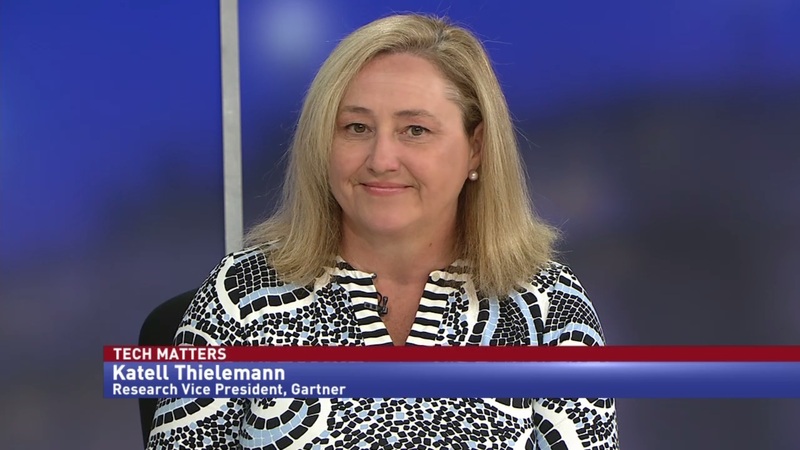 Katell Thielemann, Research Vice President at Gartner, discusses the reactions to the Department of Defense’s cloud program, and Deputy Secretary Shanahan’s comment that JEDI would only make up 20 percent of the Pentagon’s cloud ambitions. 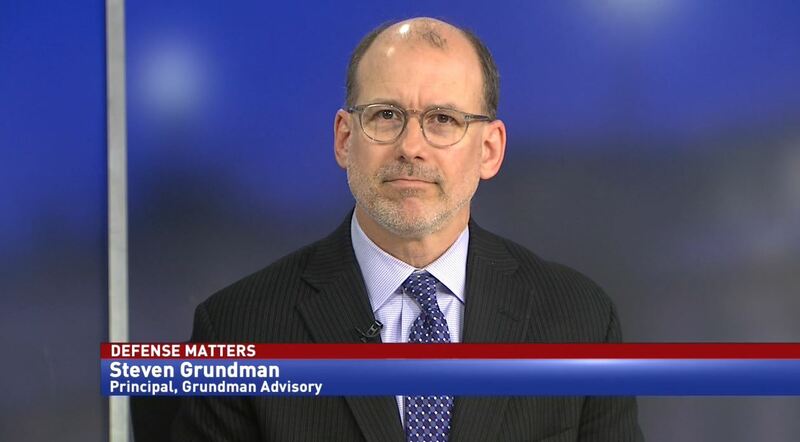 Since it was announced, the Pentagon’s Joint Enterprise Defense Infrastructure cloud contract has been mired in controversy. Industry members were concerned about its single award nature, and worried that Amazon was the only contractor who could meet the requirements. However, Deputy Secretary of Defense Patrick Shanahan says that JEDI won’t be the only cloud contract at the Department of Defense. 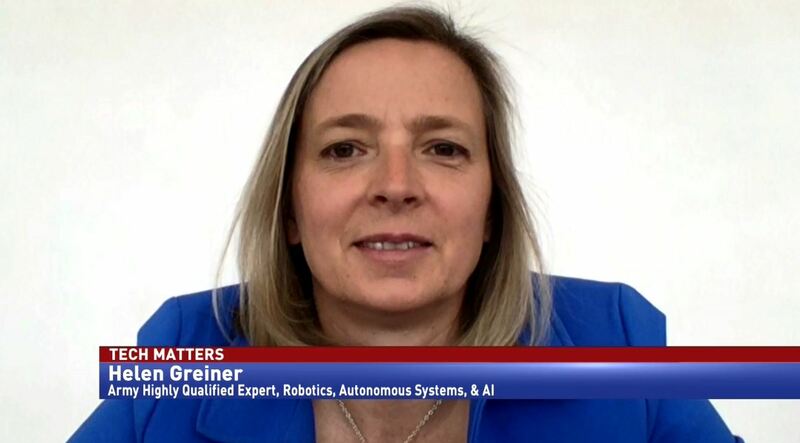 Katell Thielemann, Research Vice President at Gartner, believes that the concerns over JEDI are rooted in the contract’s speed. 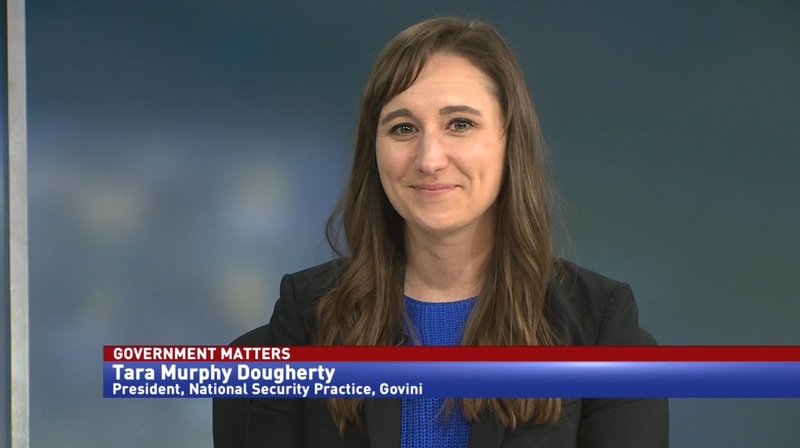 “There was a memo released saying ‘At the DoD level we need to accelerate cloud adoption and I’m going to put this group in charge of making it happen. By the way, we want a contract in months, not years.’ That basically jolted the market in thinking, ‘Oh my gosh, is this earmarked for somebody? What does it mean for me? Does it mean that I’m left out of this competition?’ And frankly, a whole lot of disinformation. The sole source was never a part of it. A single award is not the same thing as sole source. But, all of this was swirling at the same time,” Thielemann said.